Small, smart, and with its traditional style, Aldenham is unique, charming, and always striving for excellence. 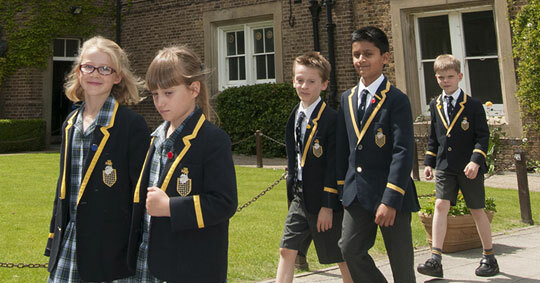 Within this caring and well-disciplined community, set in over 110 acres of Hertfordshire countryside within the M25 yet only 13 miles from central London, it is our aim that each pupil should be known as an individual and encouraged to develop their all-round gifts to the full. 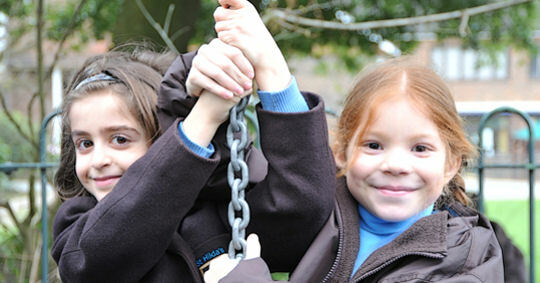 Founded as a traditional boarding school in 1597, Aldenham today offers both Day, Boarding and Flexi-Boarding options for girls and boys on the same original glorious site with easy access to central London and all that the capital offers. Pupils are able to enjoy the best of both worlds; the wide open spaces allow room to breathe, without any feeling of isolation. 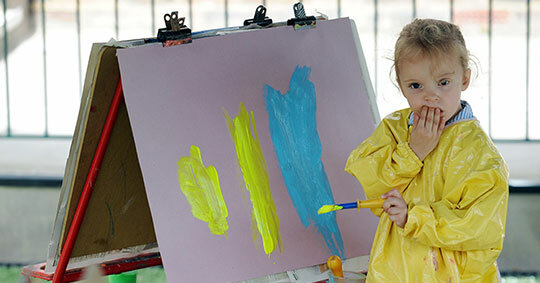 It really is an ideal location where both boys and girls can enjoy continuity of education from 3-18 years all on the same site. Here we remember that achievement is an individual matter, be it entry to an Oxbridge college, a sporting or cultural goal or it may simply involve growing up into a well-balanced individual. Dedicated teaching is at the heart of this endeavour as we help our students to focus on their own plans, while our teachers focus on our students. 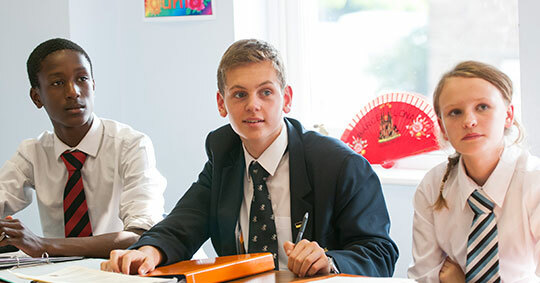 It was as a Christian school that our founder conceived of Aldenham, and like him we continue to search not only for learning, but for wisdom and virtue. 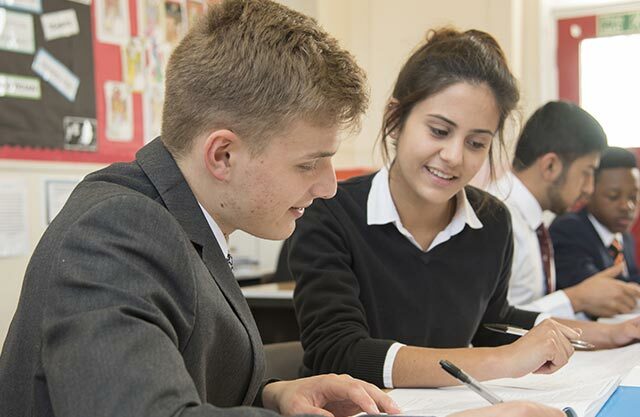 The School's ethos of nurturing pupils within a community where the individual is valued is promoted strongly by all teaching and non-teaching staff."